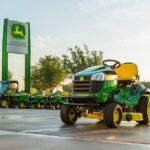 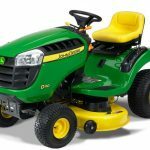 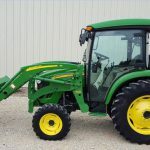 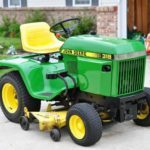 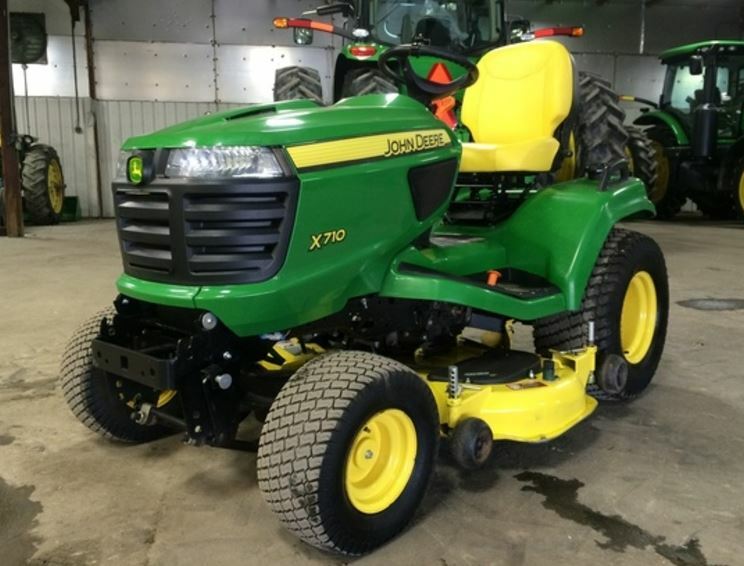 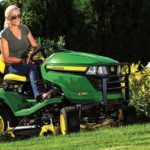 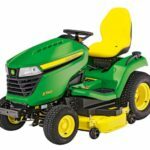 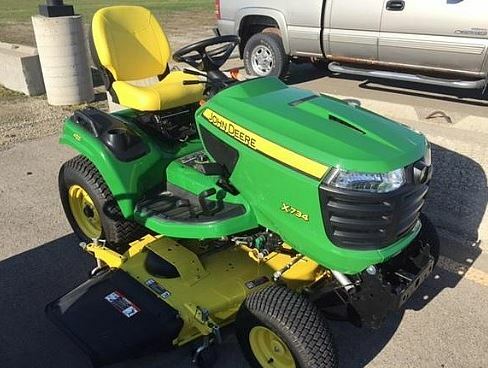 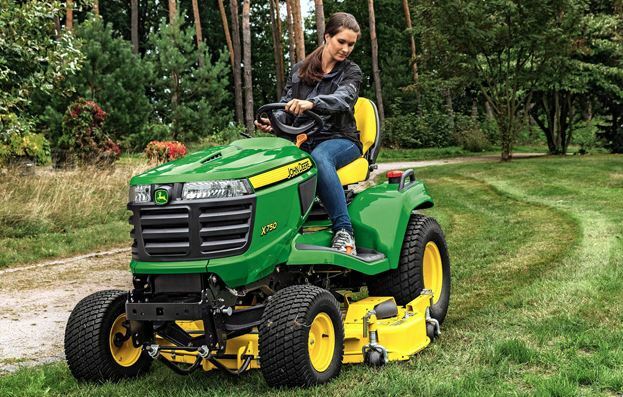 Here in this article, I am going to share with you the John Deere X700 Series Lawn Tractors including X710, X730, X734, X738, X739, X750, X754 and X758 information like Price List, Specifications, Key features and more. 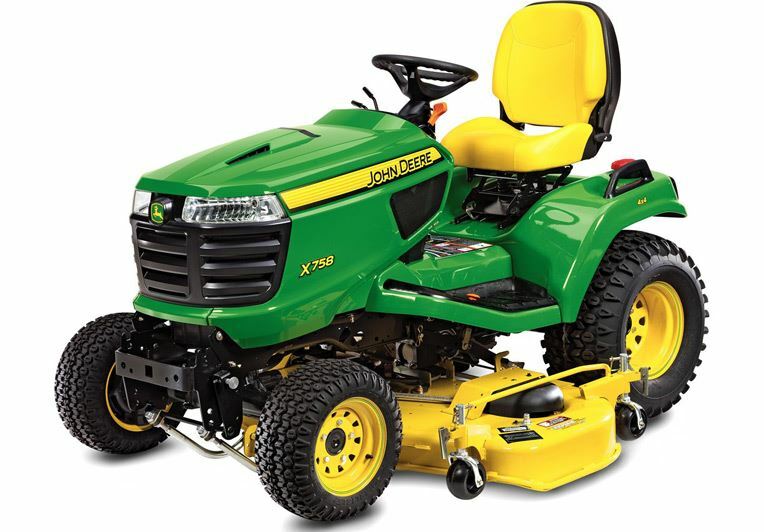 First of all, I Introduce John Deere X700 Series Lawn Tractors key features, you can see below. 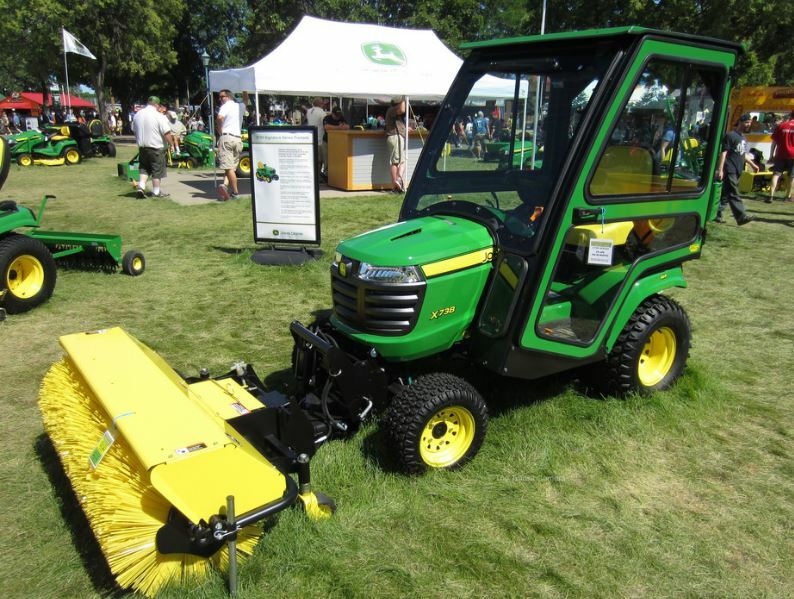 The MulchControl attachment provides all the benefits of mulching with the ability to easily change to side discharge or bagging when needed. 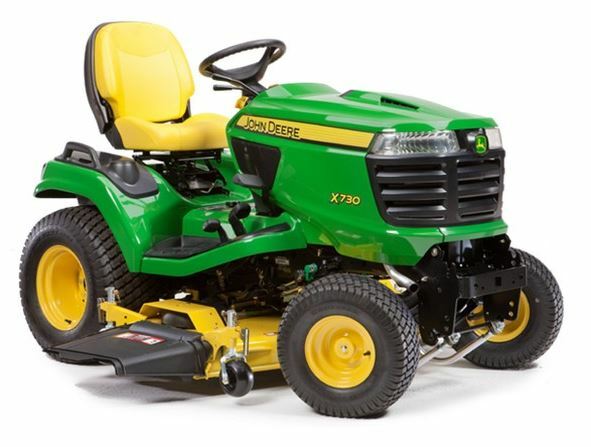 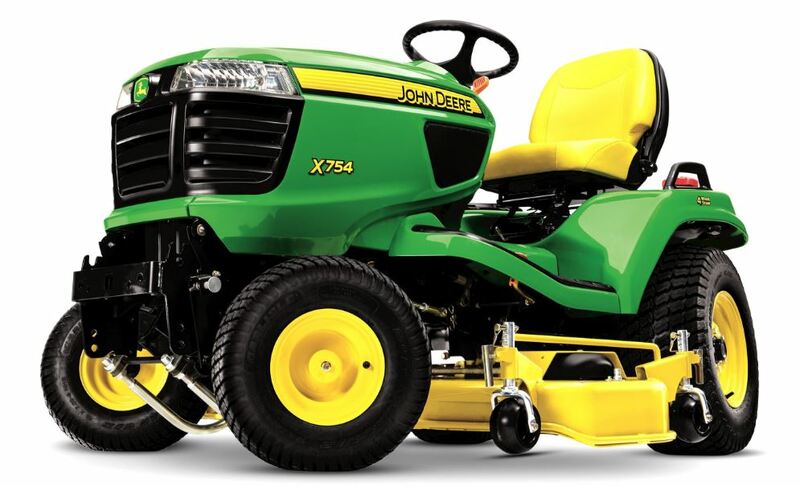 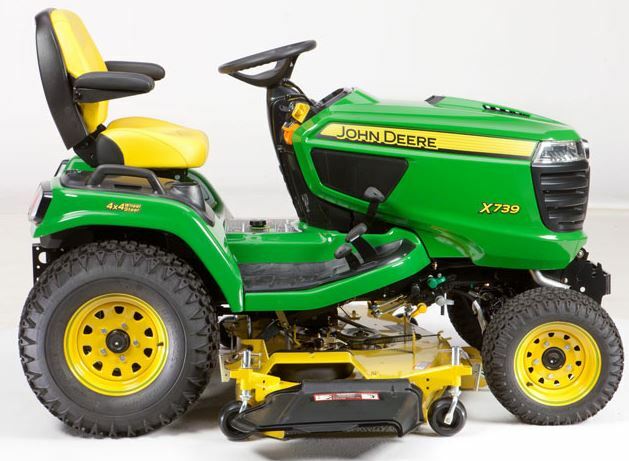 Now you can check the John Deere X700 Series Lawn Tractors each single model information.